Francesco Di Palma (1980) holds a doctorate in Contemporary History from the Freie Universität Berlin, where he is currently a Senior Fellow at the Friedrich-Meinecke-Institut. A former Teaching Fellow at the Hebrew University of Jerusalem, he has published widely on European socialism and communism, fascism and antifascism, and cultural and Jewish history. 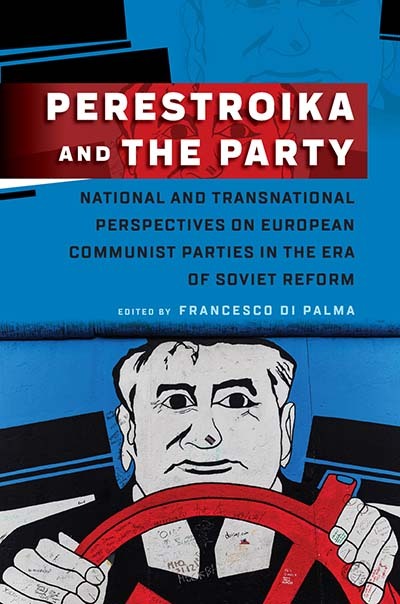 Introduction: Perestroika or about the Demise of the Communist World?